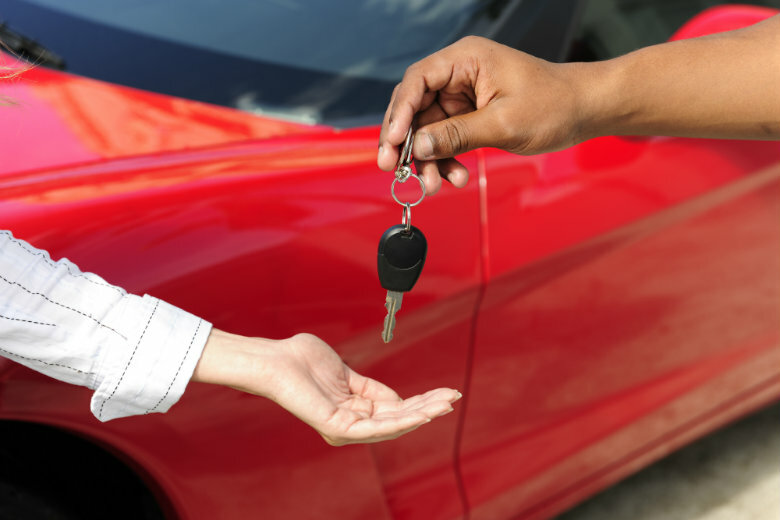 When searching for a new car, most people go to a local dealership to make a purchase. While this provides ease and convenience, there may be a better option available to you. When you are shopping locally, sometimes the exact make, model, and color that you are looking for are not available. Even if you find the perfect car, you cannot be sure that you are getting the best deal. One way to ensure that you find the perfect car within your price range is by looking outside of your local area. If you expand your search outside of your state, then you will have many more options available to you. Therefore, you will have a higher chance of finding the car of your dreams. The problem comes with getting your car to your home. This is where National Dispatch comes in. National Dispatch offers auto shipping services anywhere in the United States, making it easy to get your new car to you. Auto transport also makes it so that you do not have to drive hours to your destination. All the hard work is done for you. Many of the same steps should be followed, regardless if you are buying a car within your state or outside of your state. You will want to find out everything you can about the vehicle prior to purchasing. However, there are some differences regarding paperwork, inspections, and registration. A Vehicle History Report is a crucial component when you are in the market to purchase a new car. It can tell you important details about the vehicle, such as its accident history, service history, previous owners, and more. If you know that the vehicle has been involved in an accident, this information can be useful for your mechanic. The damaged areas should be inspected to ensure that they were replaced and installed, appropriately. This can be obtained through a company, such as Carfax or AutoCheck for a reasonable price. Getting this report will also prepare you, so that you can avoid many unforeseen circumstances. Have a trusted mechanic conduct an inspection on the vehicle prior to purchasing. During this inspection, the mechanic will look for cosmetic damages and mechanical issues, as well as check on the safety condition of the vehicle. This inspection, along with the vehicle history report, ensures you that you are buying a car free of any major problems. When making your purchase, you can rest easy knowing that you won’t be falling into a money trap. If issues are found with the vehicle, your next move depends on the severity and how much money and time you are willing to invest. You could negotiate for a lower price, or choose to not buy the car at all. Where you intend to drive and register the car is the state to which you will pay taxes. Therefore, you would pay taxes to your home state. Taxes usually must be paid before you can obtain a title and registration. The tax rate will vary by state. Check with your local Department of Motor Vehicles (DMV). If you are going through a dealership, most of the time, they handle all the work for you. They will gather the necessary paperwork, as well as calculate the sales tax. Make Sure It Meets Safety Standards. Check to see if your home state has certain requirements regarding smog and emissions. Many states, such as California and New York, require that vehicles pass a smog and emissions inspection before they can be registered. If you are buying a car from a state that requires these smog checks, then you might already have a valid inspection sticker on your car. You will need to check with your home state’s DMV to see if the sticker will be accepted. Otherwise, the car will need to pass another safety inspection. Once the car passes this inspection, you may not be required to complete another one until 1 to 2 years. Obtain A New Title And Registration. Buying a new car requires a new title and registration. After getting the car to your home state, the timeframe to do this will vary, from 30 days or more. If you are purchasing a car from a dealership, then the dealer will handle the paperwork for you. This will serve as a temporary solution, until the car gets to its permanent destination. If you are purchasing a car from a private seller, then you will be required to do much of the work, yourself. This means that you will need to communicate with the DMVs of both states. When you buy a new car, you will want to contact your auto insurance provider to get it on your policy. You will want to discuss with your insurance provider how much insurance is required and needed, as well as what is covered. You will also want to find out what your deductible will be. After purchasing your car from another state, you will need to get your car home. The best way to do this is by using a professional auto shipping company. If you have never shipped a car before, you are probably unfamiliar with the process. Here’s a quick outline of how the auto shipping process will go. You will first need to find a car. The internet is filled with many car-buying sites, making it easy to search through an extensive inventory from the comfort of your own couch. Many of these sites allow you to sort and shop by make, model, color, and features. When you have found the vehicle for you, you must discuss with the dealer how payment will be handled. Note: Unfortunately, the internet has made it easier for people to conduct car-buying scams. For this reason, you must be extra cautious when buying a car from a private seller whom you do not know. Select a car shipping service. After you have decided on the right car, truck, SUV, van, or motorcycle for you. You will need a way to get this vehicle to you. 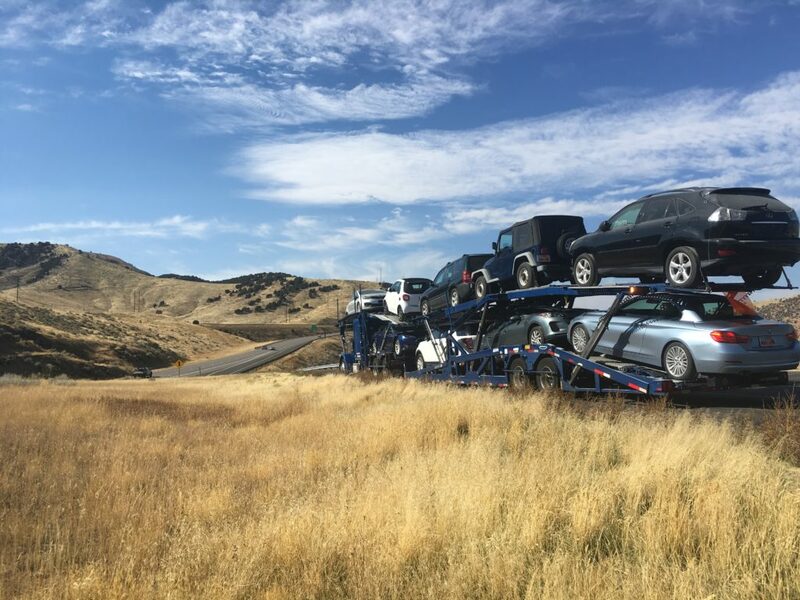 National Dispatch offers a wide range of nationwide auto transport services to meet your budget and timeline. In general, most auto shipping companies give you the option to choose between open auto shipping and enclosed auto shipping services. In addition, you can decide which shipping option you need based on how soon you need the car. At National Dispatch, we offer 3 shipping options, with guaranteed being for those individuals who are on a strict timeline. We will discuss this further, later. Once you have decided that National Dispatch is the best option for all your auto transport needs, you will need to contact us to schedule services. You can reach us by phone at 800-321-2051. We will need general information about the vehicle, such as the make and model. We will also need to know where the car will need to be picked up from and delivered to. As per our policy, we do require some payment, in the form of a deposit, prior to transport. A date and time will be scheduled for pickup of the car from the dealer or private seller. This will be communicated to the seller, so they know to have the vehicle ready for auto transport. The car will be loaded onto a carrier, of your choice, for its journey home to you. We will keep you informed every step of the way, letting you know when you can expect your new car. With door-to-door auto transport, the car will be delivered directly to your home. This adds convenience and eliminates unnecessary driving for you. You do not have to drive to a terminal to pick up your car. The car will arrive safely at your home. Upon arrival, you will be required to complete a visual inspection with the driver. This is to ensure that the car has no signs of damages. Once you have walked around the vehicle, you will sign a vehicle condition report. The driver will hand over the keys to your new car. The car is yours to enjoy for years to come. At National Dispatch, we understand that you are an individual with unique needs. Therefore, we provide numerous auto shipping options to meet your timeline, budget, and personal preferences. Select which type of transport carrier you need, as well as which shipping timeframe best suits your schedule. Here are a few of the car shipping services we provide. This is the standard method of shipping in the auto transport industry. If you choose to ship your car via open auto transport, the vehicle will be loaded onto an open-air carrier. These carriers are capable of hauling up to nine cars at one time. Due to the construction of the transport carrier, the car will be exposed to weather and road elements. If this concerns you, there is another option, enclosed auto transport, available to you. With this method of auto shipping, the car will be transported on an enclosed transport carrier. These types of carriers have side walls and a roof to provide extra protection for the vehicle during transit. Due to the added protection that the carrier provides, the vehicle will be shielded from a variety of weather and road elements. This includes dust, dirt, and grime, as well as hail, wind, rain, and snow. This is the recommended transport carrier for those who own high-valued vehicles, such as luxury, classic, sport, or exotic cars. At National Dispatch, we have 3 different shipping options to choose from. This includes Economy, Priority, and Guaranteed. Economy shipping is the cheapest option, while Priority shipping is the standard shipping option. Guaranteed shipping is intended for people who need their car shipped as soon as possible. Sometimes, you just cannot do without your vehicle. We understand. 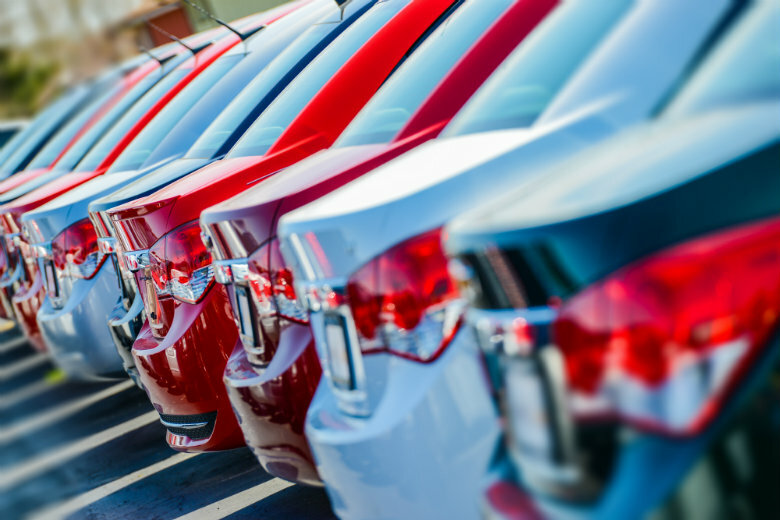 With thousands of car shipping companies available to choose from, it can make it difficult to know which one is the right one for you. Here are a few reasons why our customers choose us, time after time, for reliable service. Getting your car by its expected delivery date is very important to you and us. We work hard to stick to the timeline we provide at booking. Only under certain circumstances, such as weather delays, must we stray from our promise to you. This is because we seek to put the safety of your car above all else. We pride ourselves in providing the best customer service. From booking to delivery, you will receive the best service around. You will remain informed every step of the way. You can rest easy knowing that your car is in the best hands. At National Dispatch, we provide nationwide auto shipping services. Therefore, it does not matter where in the country you need to go. We can get your car where it needs to go, safely and quickly. Our online quote form makes the process of requesting a free car shipping quote fast and simple. Only four simple fields are required: vehicle make, vehicle model, pickup location, and delivery location. After filling in this information, you will be instantly redirected to your quote. It’s that easy! No personal information is required. National Dispatch is a nationwide auto transport company with a company-owned fleet. We transport all types of vehicles for individuals, as well as businesses. If you are buying a car out of state, auto shipping services can make the process of getting your car much easier. 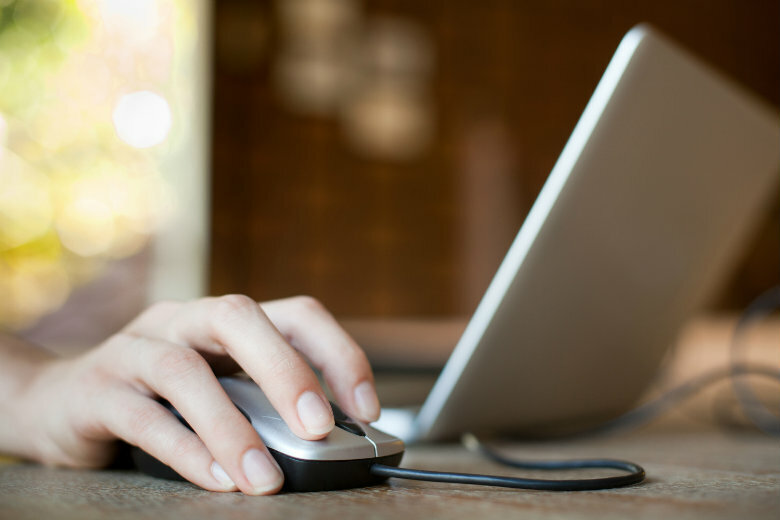 Request a free, instant car shipping quote using our online quote calculator. If you prefer to speak with us by phone, we can be reached at 800-321-2051.